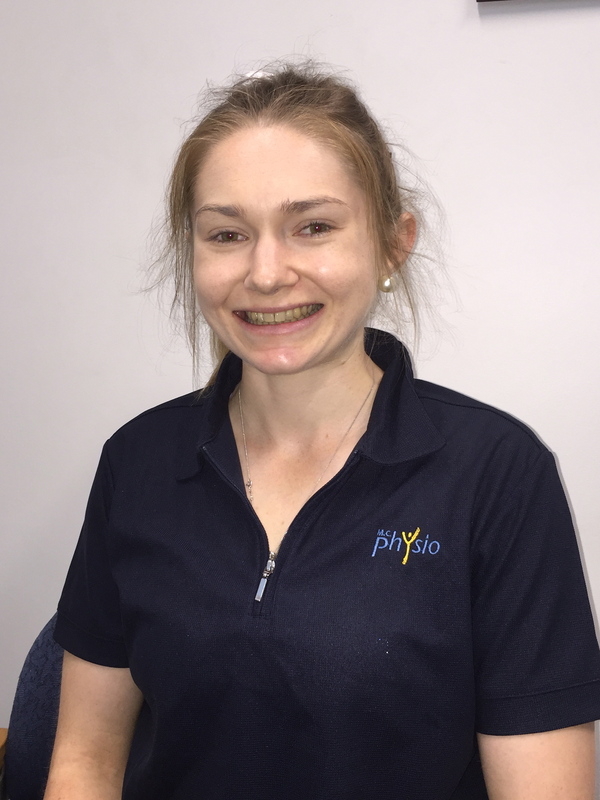 Abby is an Accredited Exercise Physiologist and joined the MC Physio team in 2015. Hailing from the Western Wimmera District of Victoria, Abby moved to Ballarat in 2011 to commence her tertiary studies at the University of Ballarat. She graduated in 2013 with a Bachelor of Exercise and Sports Science before completing her studies in the Graduate Diploma of Clinical Exercise Physiology at the newly named Federation University, Ballarat. Growing up heavily involved in local sporting clubs and teams, along with a drive to help others is what lead Abby towards a career as an Exercise Physiologist. She is driven by the belief that everyone deserves the chance to live a healthy and prosperous lifestyle and is enthusiastic to be working within a multidisciplinary team to help achieve this with all clients. Abby can help you with the prevention or management of a number of chronic health conditions including those of a cardiovascular, metabolic and neurological nature. She can also assist with the rehabilitation of musculoskeletal injuries and assist in improving your joint health along with overall general wellbeing. Away from work Abby loves to keep active by running, visiting the gym, indoor cycling classes, yoga and interval training. She also enjoys being outdoors, attending sporting events/concerts, cooking and spending time with friends and family.